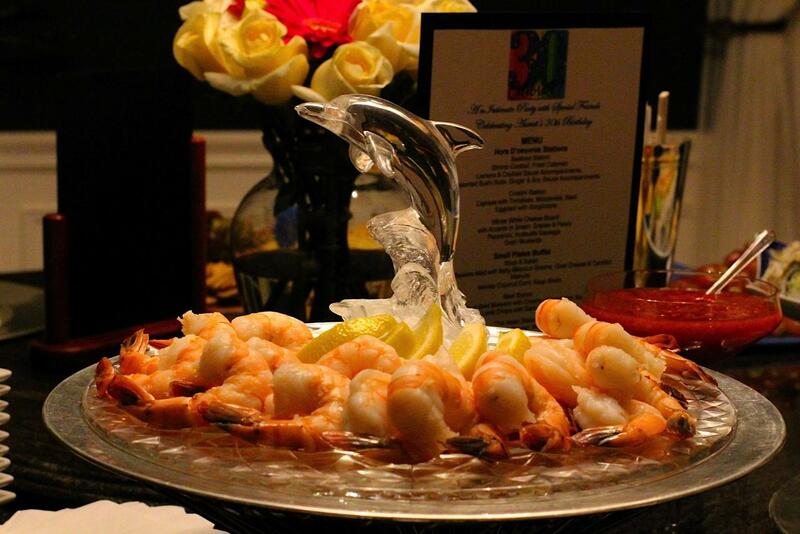 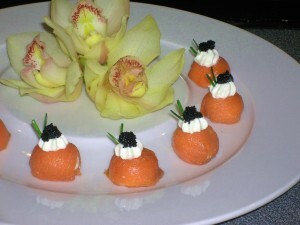 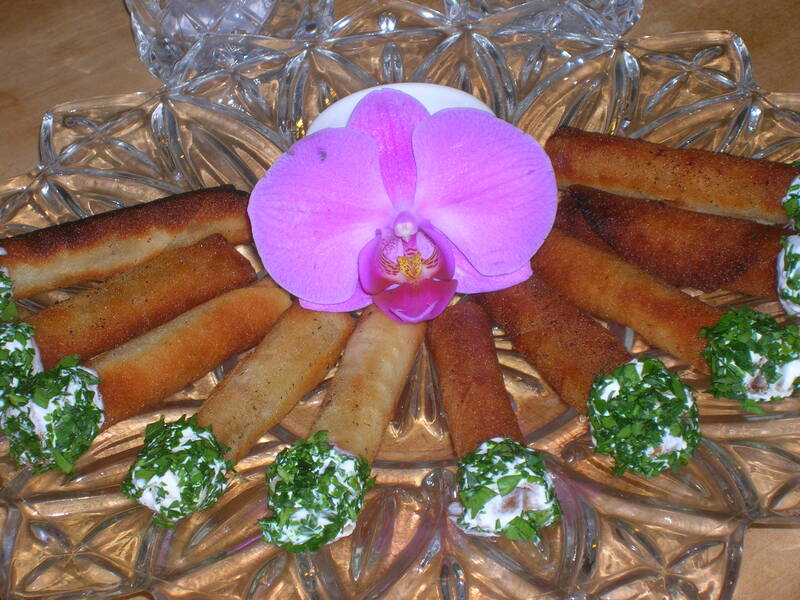 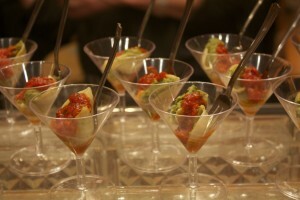 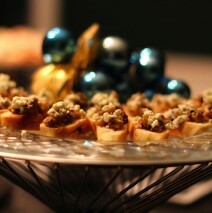 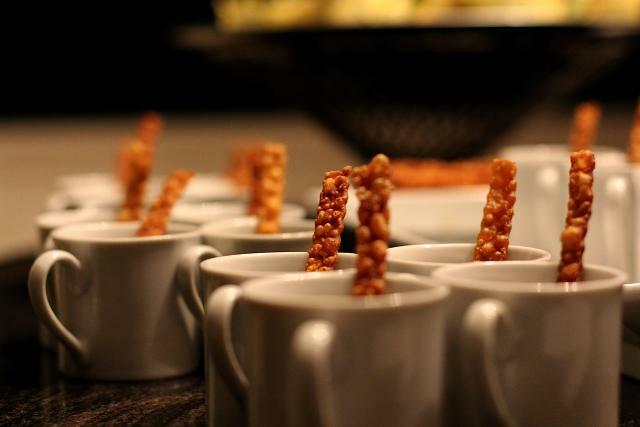 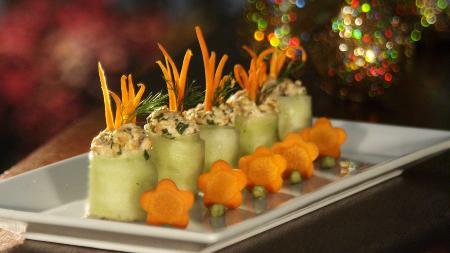 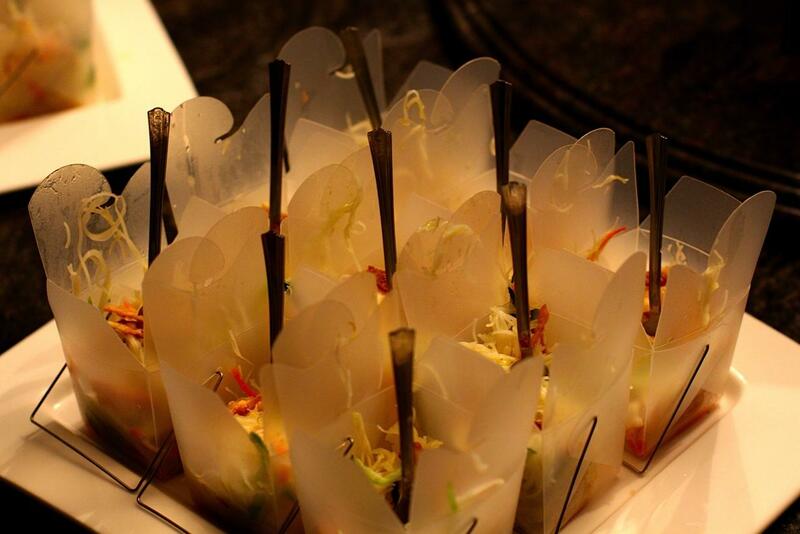 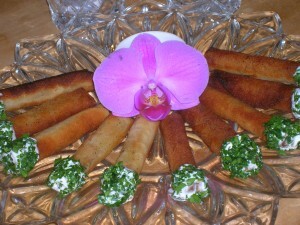 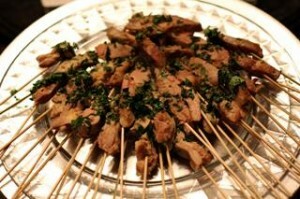 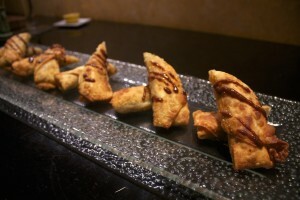 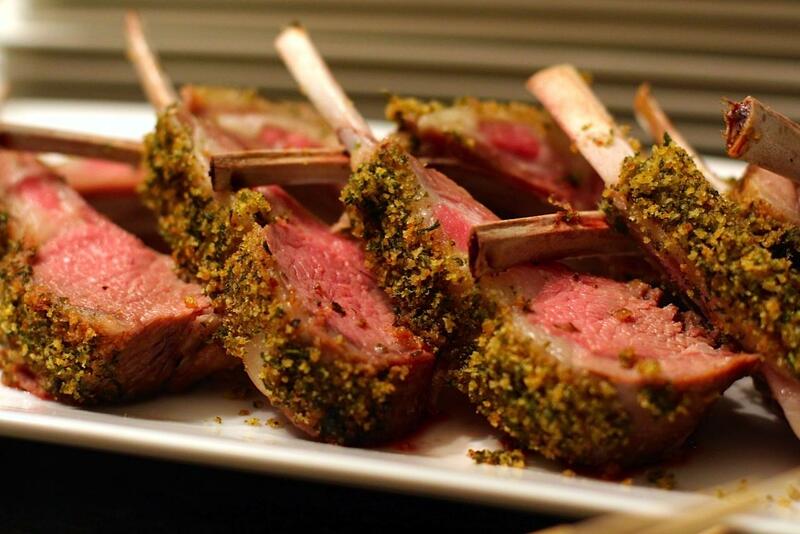 GOURMET HORS D’OEUVRES Gourmet hors d’oeuvres are the first impression for your guests at a party. 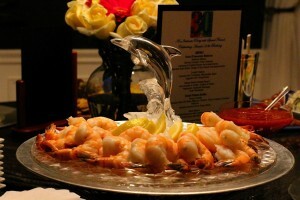 Creativity and presentation are key and have unlimited ways to entertain and showcase. More ideas with innovative presentations….